Acupuncture has been used to promote longevity, enhance the skin and reverse signs of aging for centuries. 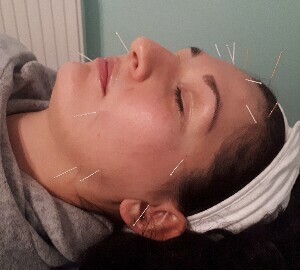 Facial acupuncture has been developed in the past few decades in conjunction with body acupuncture. It produces good results, side effect free, and 100% natural - all these factors make facial acupuncture more and more popular in the world.